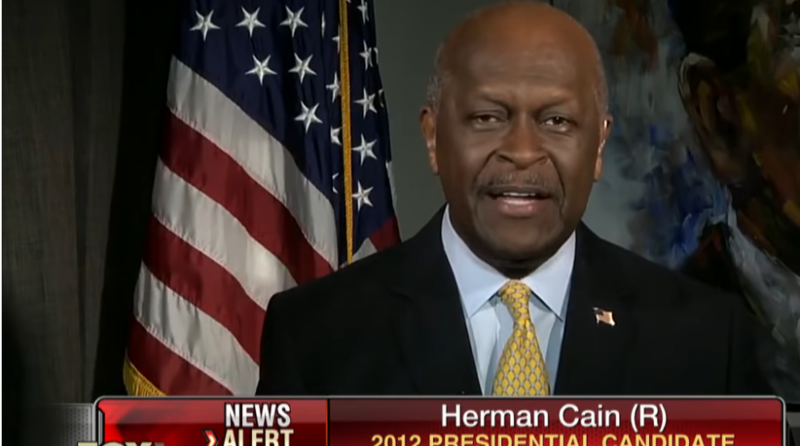 CNBC reported that U.S. President Donald Trump is considering former presidential candidate Herman Cain for a Federal Reserve governorship.The 73-year-old Cain was a former chairman of the Kansas City Federal Reserve, serving for seven years between 1989 and 1996 before leaving to focus on political activities. “Patience” has been a mainstay in Fedspeak as of late and on Wednesday, the central bank elected to keep the federal funds rate unchanged, saying that it will be patient moving forward with respect to further rate adjustments. In a statement, the Fed said it voted unanimously to hold its policy rate in a range between 2.25 percent and 2.5 percent. The markets cheered the move as the Dow Jones Industrial gained as many as 400 points following the news to keep rates static.